Are you getting a bit fed up? Do you need a holiday? Then why wait! 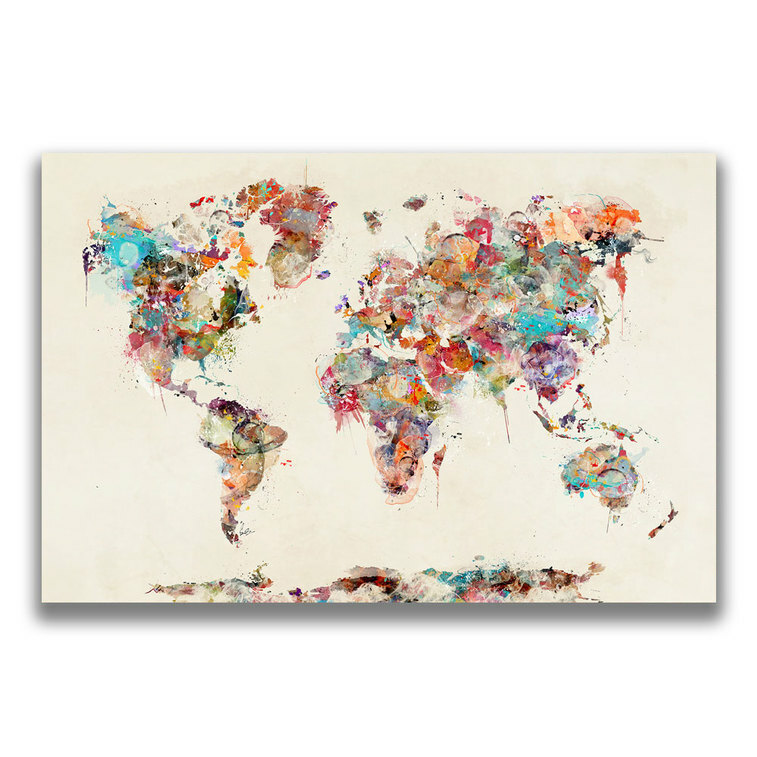 Plan your next adventure today with your very own world map canvas. 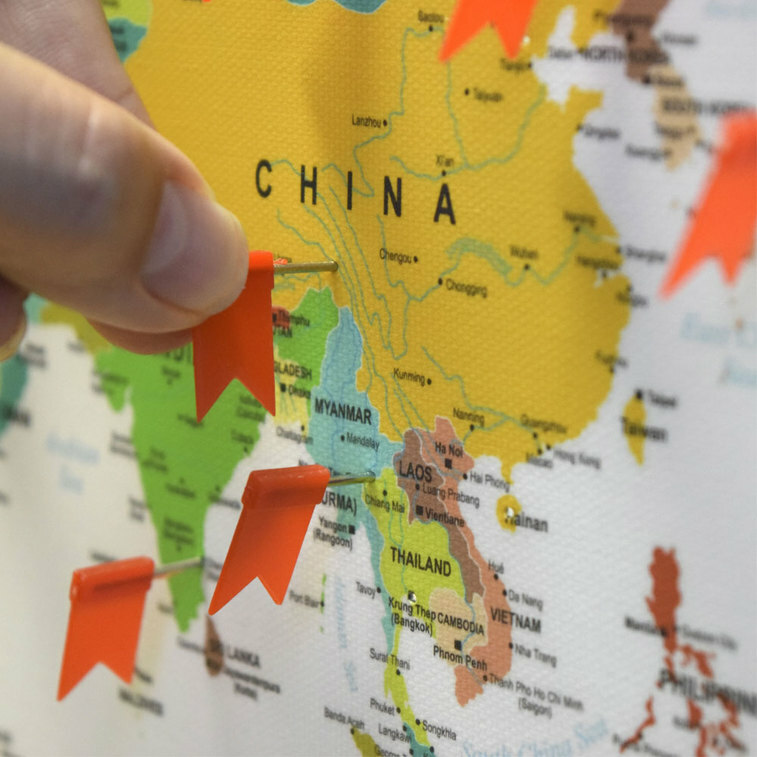 Document your travels across the globe as you tick off your bucket list and make new memories. 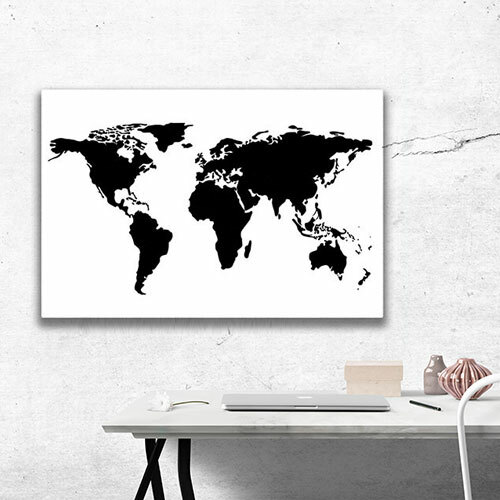 Our world map canvases are printed onto 260gsm canvas and stretched over 38mm thick wooden frames. They are the perfect treat for yourself and all of those trips you have planned. 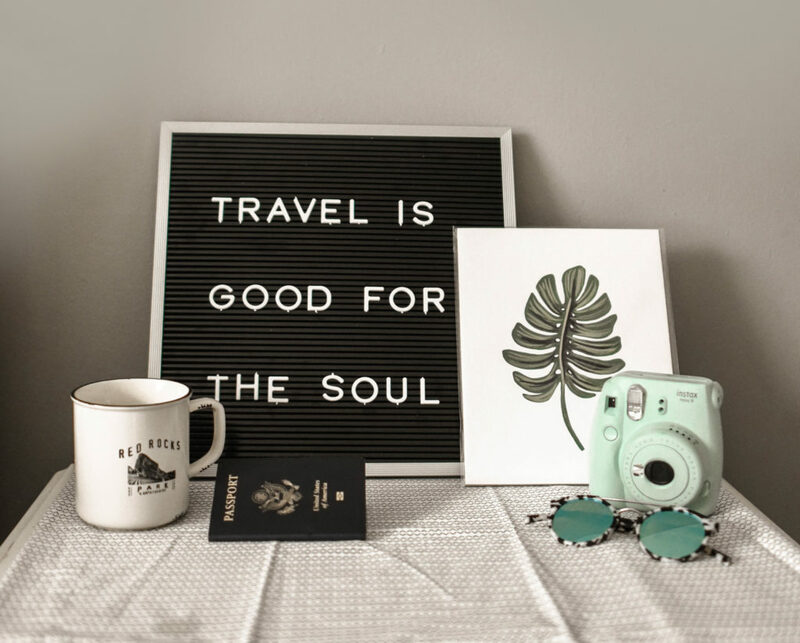 They also work well as a gift for a fellow travel lover. 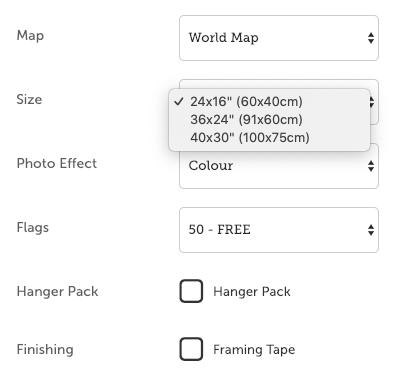 Even better, you can choose from 3 canvas sizes and you get 50 free flags so you can start adding pins almost instantly! If that’s not enough, you can purchase additional pins in quantities of 100 and 150. Which styles can I choose from? 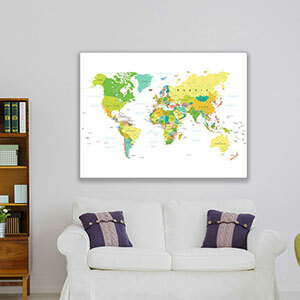 If you are looking for something simple then perhaps the ‘modern world map’ is the one for you. It will suit any decor with its distinct black and white style. 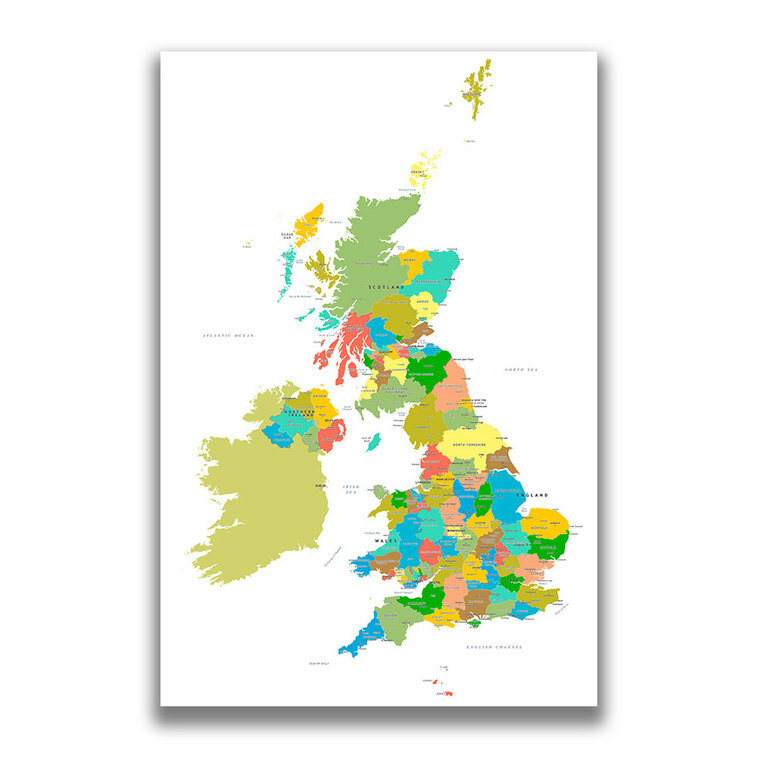 If you are looking something more colourful and unique then the ‘abstract watercolour map’ is suited to this perfectly. 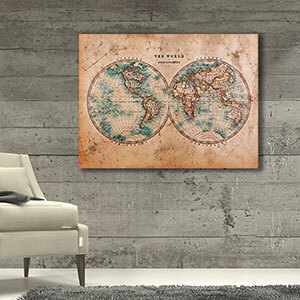 If you are looking for something with more of a vintage feel then choose the ‘classic world map’. 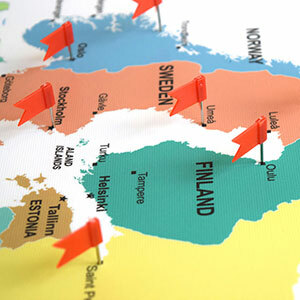 Or if you just want a traditional looking map then you can choose our ‘world map’. 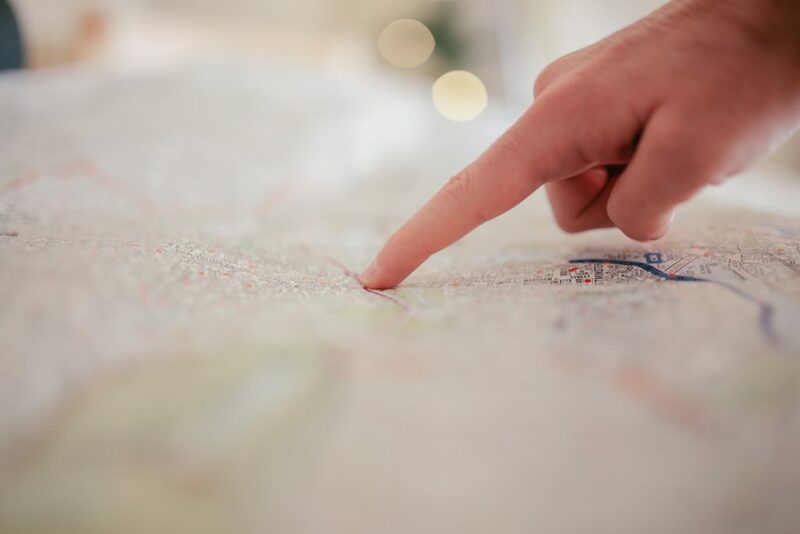 You can choose to have your map printed in colour, black and white, or sepia. Additionally, there are options to add a hanger pack and framing tape for those finishing touches. These premium quality canvases allow you to reminisce about past adventures, plan for future ones, and make great topics for conversation when friends and family pop round. 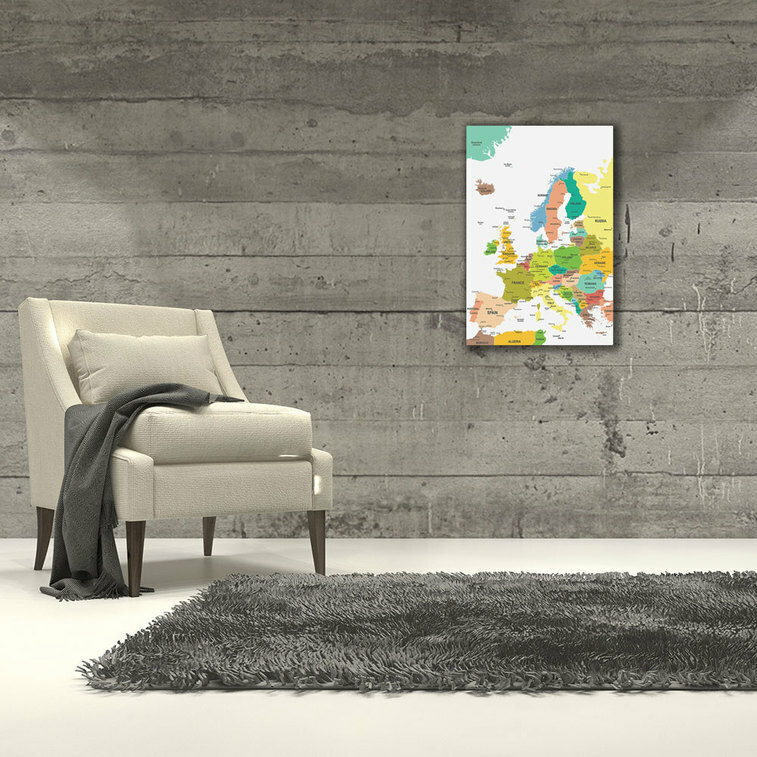 Choose your map today and add a special touch to any room in your home. Everything you need is just at your fingertips.